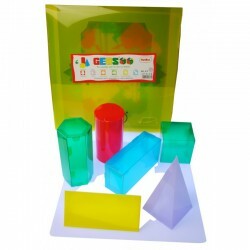 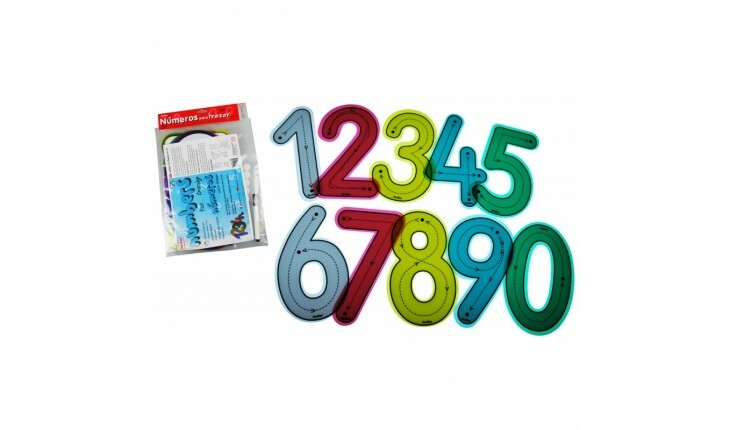 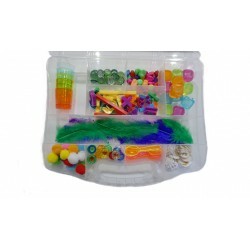 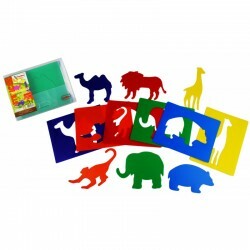 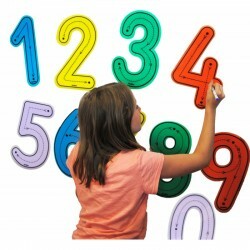 Large, translucent numbers to favour the correct formation of the number trace, thus promoting hand-eye coordination in a horizontal or vertical dimension. 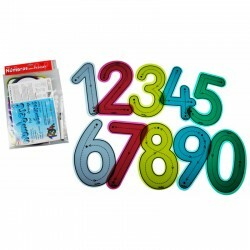 Includes 10 numbers from 0 to 9, textile adhesives and a dry-cleaning pen. 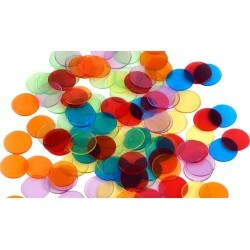 Packaged in a bag.